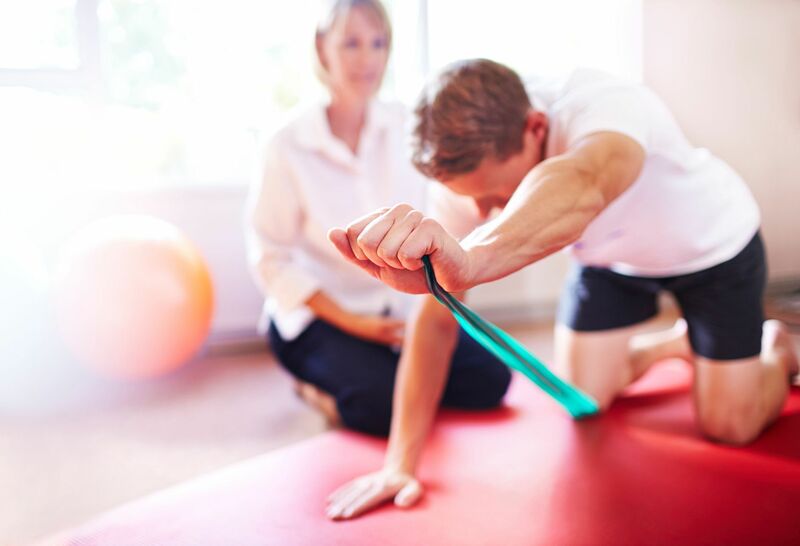 We offer state-of-the-art care from a team of orthopedic experts for a wide range of conditions—from minor aches and pains to major injuries. 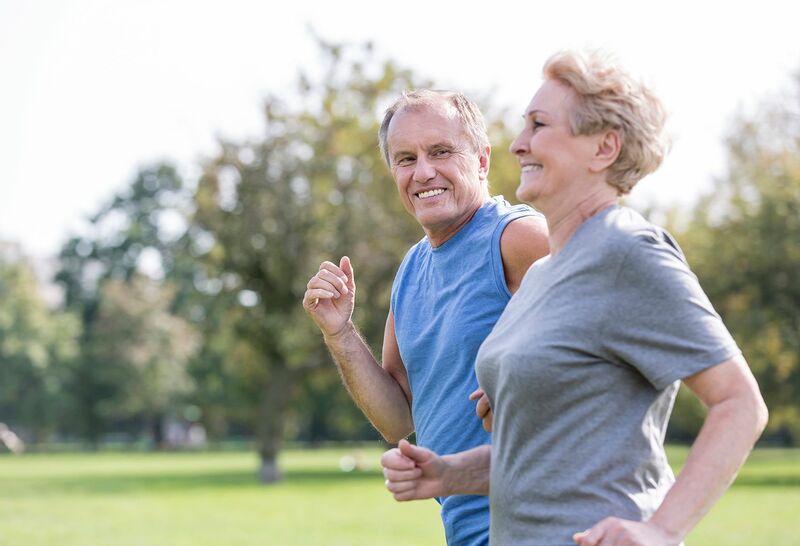 From initial consultation and diagnosis through treatment and follow-up, the orthopedists at Northwell Health ensure that your comprehensive care reflects your needs and values. 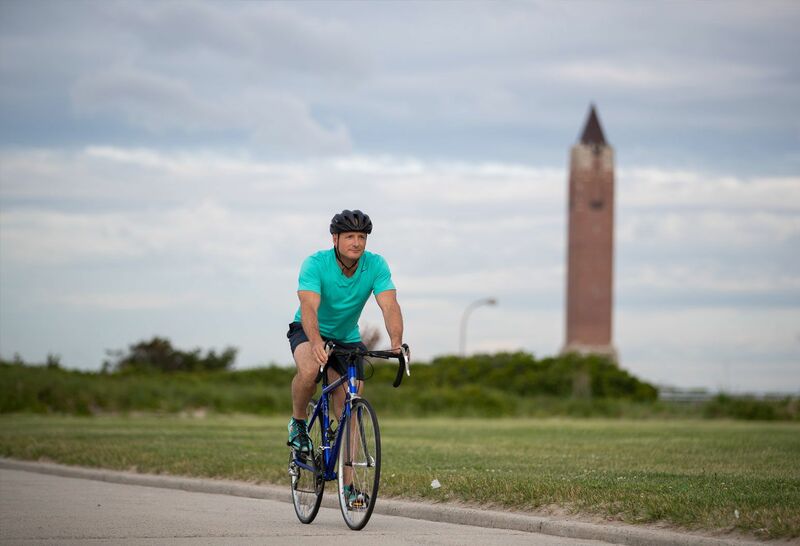 The Northwell Health Orthopaedic Institute offers a full range of services for illnesses and injuries affecting the bones, muscles, ligaments and tendons. Whether you need an evaluation from one of our orthopedic specialists, a follow-up appointment with a surgeon or physician, or onsite imaging and casting, we now have night, weekend and same day appointments. Our specialists have you covered from head to toe. Make an appointment by calling (844) 96-ORTHO. Our highly skilled orthopedists are available at conveniently located practices throughout Long Island, Queens, Manhattan and Westchester. Our physicians offer a full range of orthopedic services. 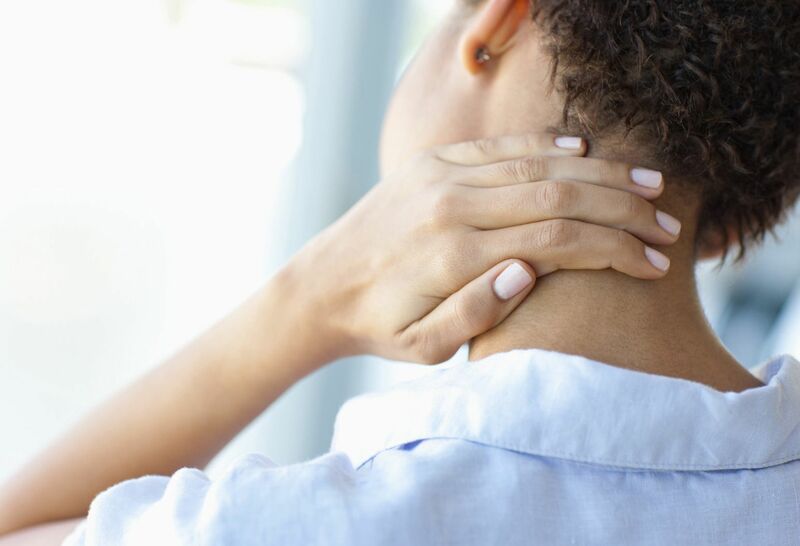 Is your back or neck pain cause for concern? Take our free health risk assessment to find out. Wondering if your hip or knee pain warrants a visit? Our free health risk assessment may help. 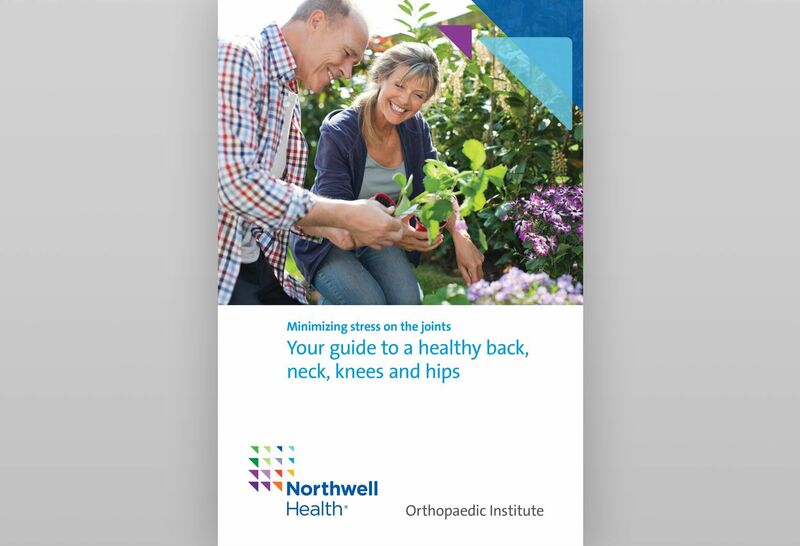 Our experts believe in being proactive about joint health—which means living a healthy, active lifestyle to stop minor aches and pains before they begin. Learn more in our free ebook. 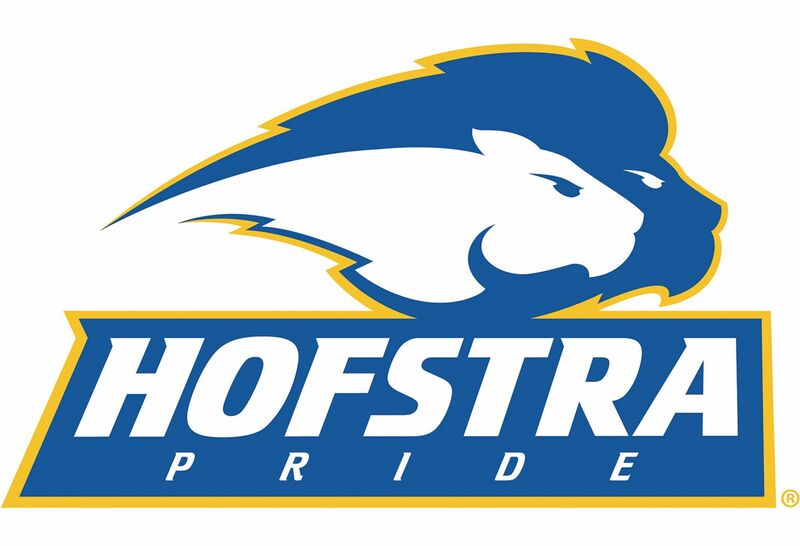 Our World Class Orthopedic Sports Medicine Team now provides orthopedic and primary care medical services to the entire Hofstra University community—including its 11,000 students, teachers, coaches and administrators.